Welcome to the Cleveland State Purchasing and Contracts Department! 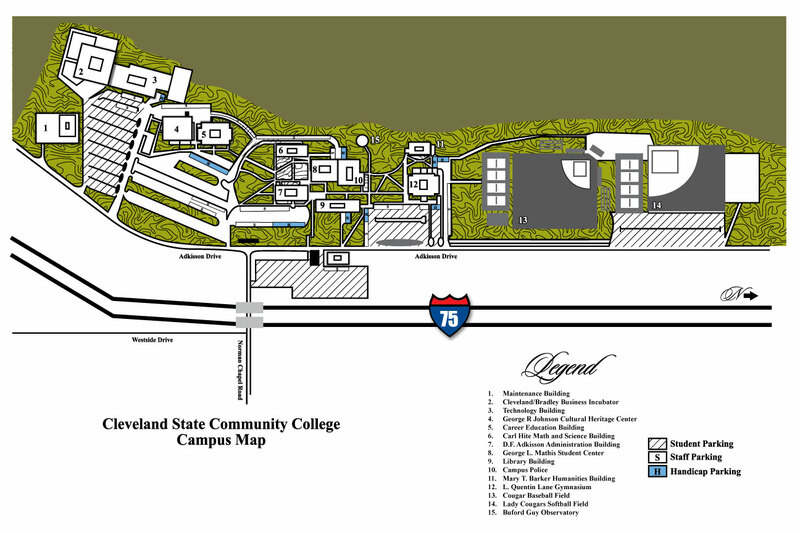 The purpose of the Purchasing and Contracts Department is to facilitate the procurement of supplies, equipment and services necessary to achieve the goals of Cleveland State Community College in an effective and efficient manner. We ensure that all purchases and contracts comply with the laws of the State of Tennessee and Tennessee Board of Regents (TBR) Policy, guidelines and procedures. It is our responsibility to track assets and oversee surplus equipment. We also serve as the liaison for auxiliary services, promoting continuous improvement for food services and the bookstore.